Selecto combines some of Santa Teresa's first-class rums from three to nine years old, aged in oak barrels. 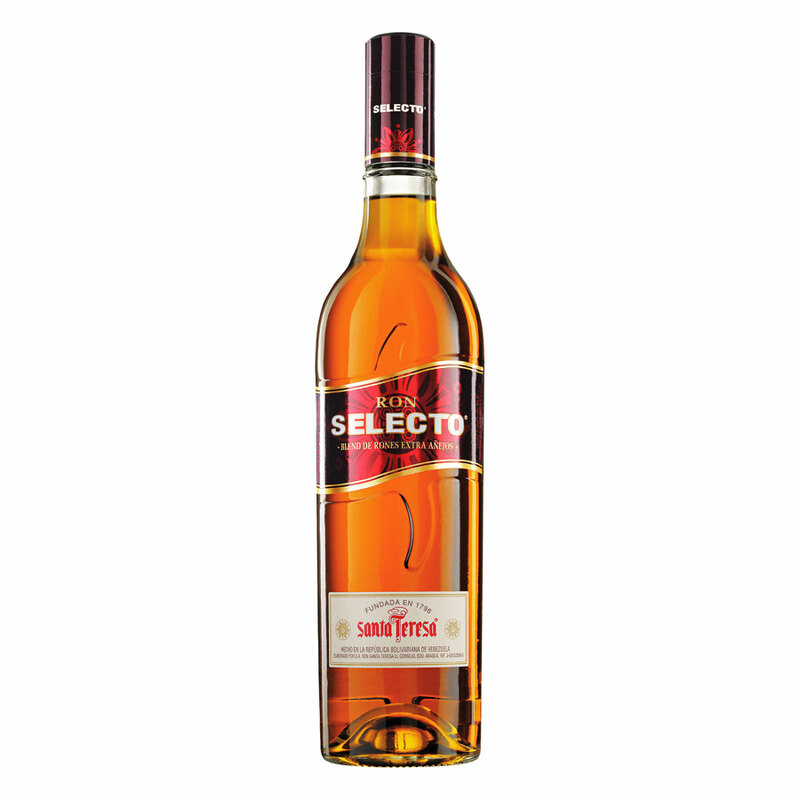 Selecto is mahogany in colour with a silky body and has woody vanilla-like aroma, making Selecto robust, complex on the palate and smooth to the end. Serving suggestions - Selecto can be enjoyed neat or on the rocks; or can be mixed into a rich full Mojito, with coke and lime or fresh fruit juices.